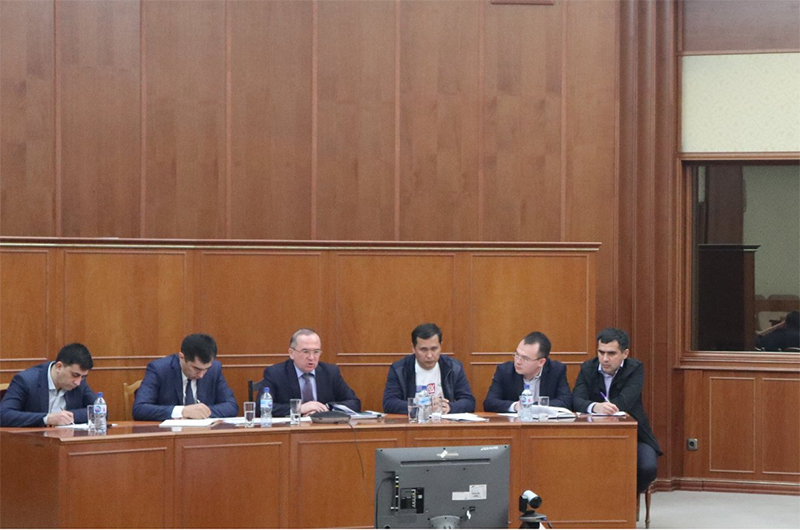 On March 24, 2019, Deputy Foreign Minister of Uzbekistan Alisher Abdualiyev held a meeting at the MFA devoted to practical aspects of implementation by diplomatic missions abroad of President Shavkat Mirziyoyev's instructions, given on November 29-30, 2018 during the visit to Khorezm region, the press service of the Ministry reported. The meeting was attended by representatives of the Security Council under the President of Uzbekistan, Accounts Chamber, the State Committee for Tourism Development, JSC Uzkimyosanoat and heads of Khorezm region’s khokimiyat. Furthermore, Ambassadors of Uzbekistan to Saudi Arabia, Malaysia and Turkmenistan reported via videoconference on specific investment projects in Khorezm region with participation of foreign capital and attraction of modern technologies. Prospects of increasing direct investment inflow in the region and creating necessary conditions for this were also discussed during the talks.